Click here to get a discount on your first airbnb stay. It tells the story of Charlie Chaplin visiting Waterville with his children, an how he enjoyed the scenery, and how some of his children live/have a house in Waterville Co. Kerry. 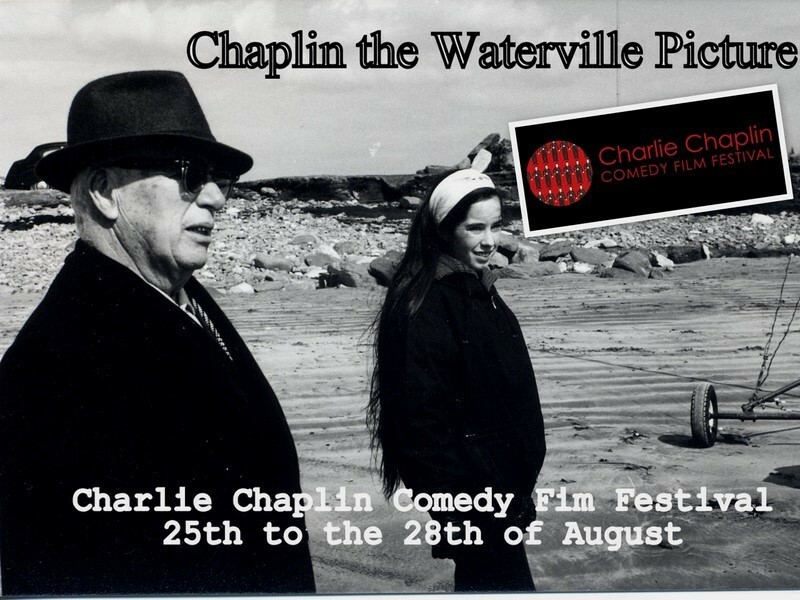 In honour of Charlie Chaplin, Waterville is organising its first Comedy Festival, which is taking place from the 25th -28th of August. Click on the below image to go straight to the their website. Waterville also erected a statue to honour Charlie Chaplin. 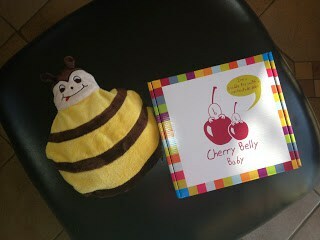 Below is an image of it! As you can see in the background, it’s in beautiful setting! So if you are visiting Kerry, and doing the Ring of Kerry, don’t forget to call into Waterville. Hope you enjoyed listening the pod cast! 8th anniversary of this blog!